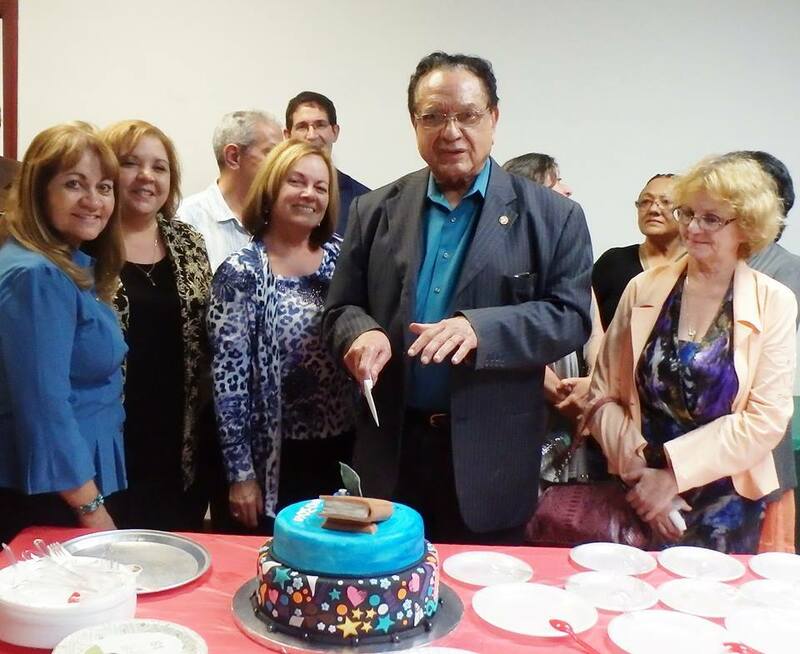 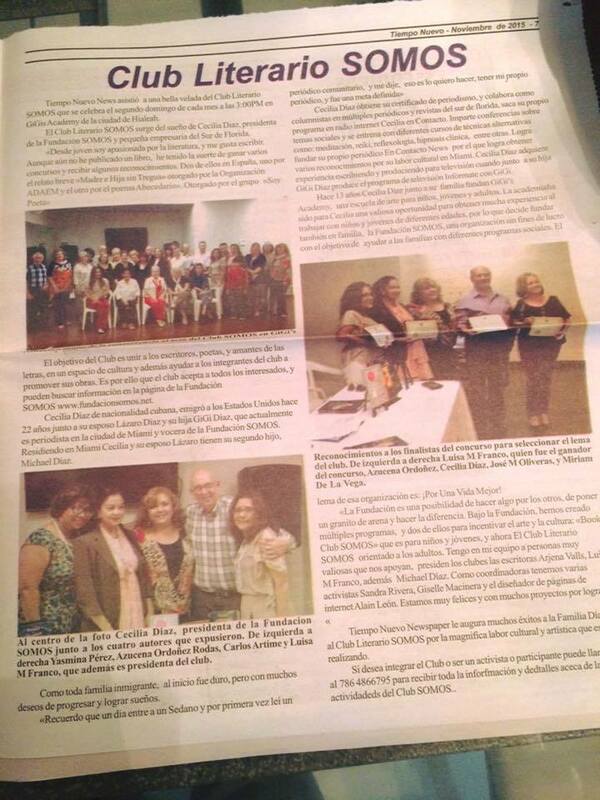 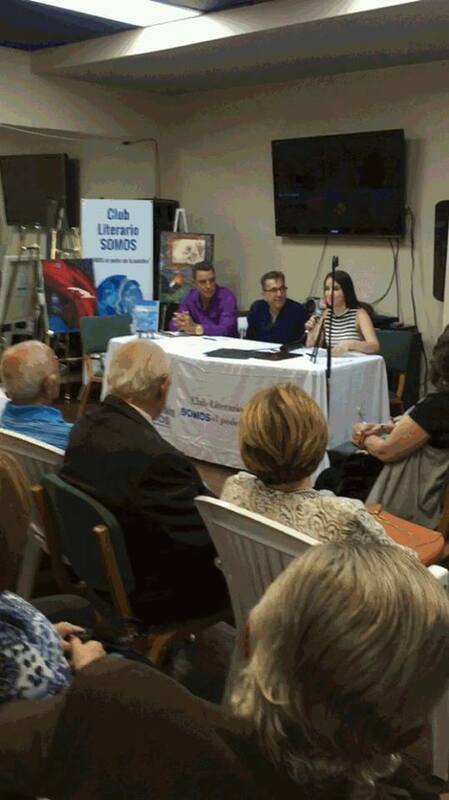 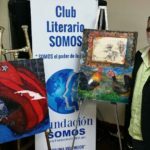 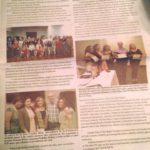 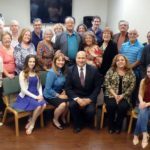 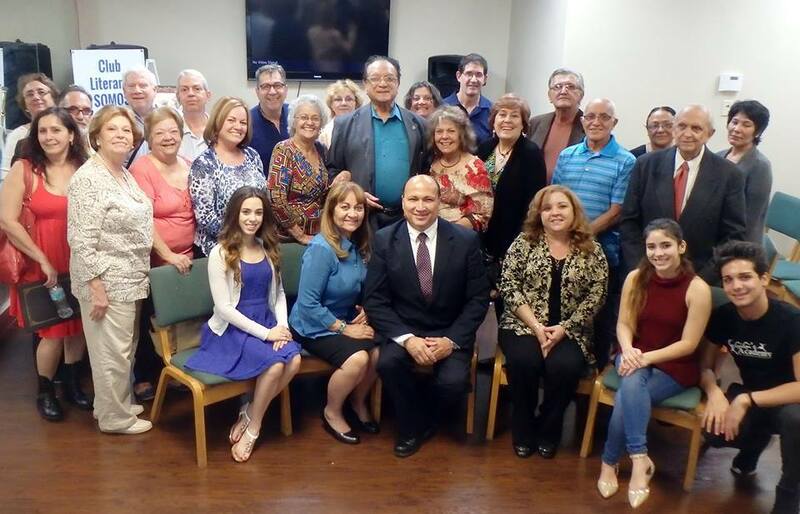 Tertulia of SOMOS Literary Club December 2015 | Fundación SOMOS | ¡Por Una Vida Mejor! 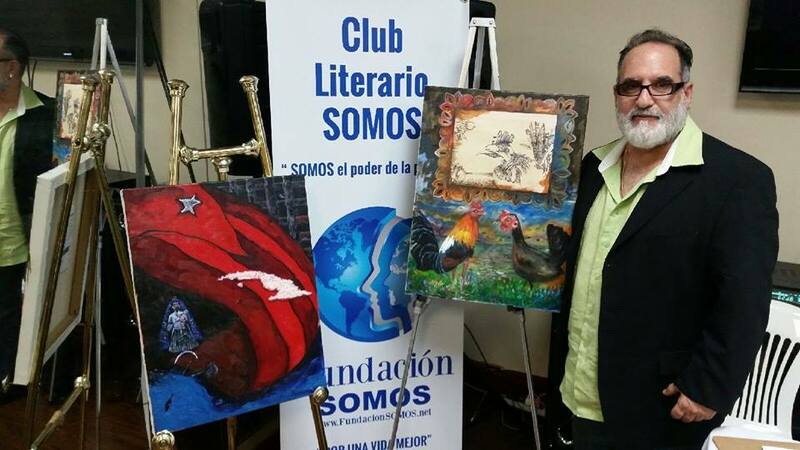 SOMOS Literary Club during the month of December 2015. 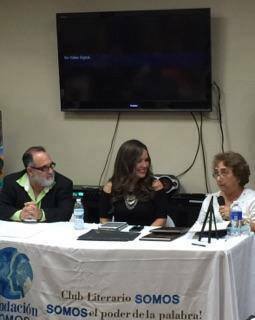 Presenters included the author Margarita Polo Viamontes and the plastics artist Raúl Proenza. 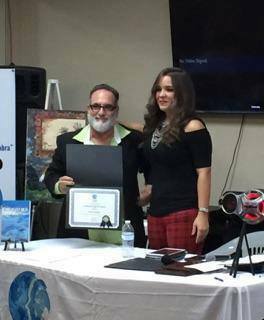 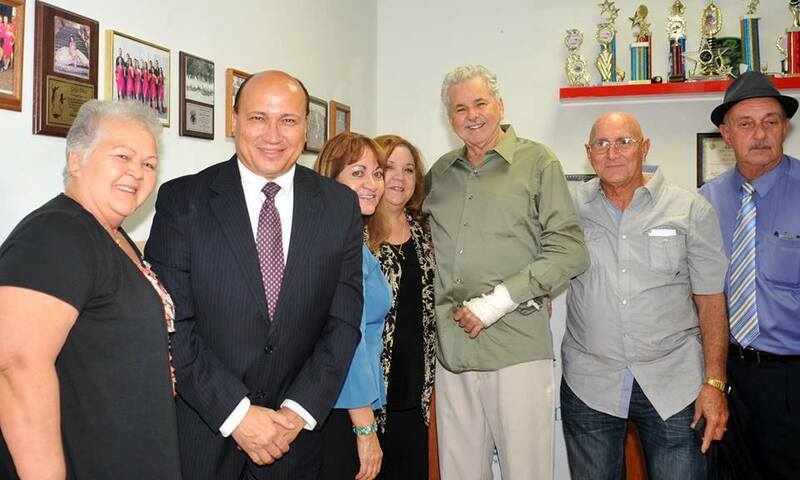 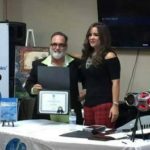 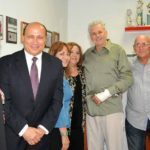 He received an award for his career as a writer from Dr. Luis Conteaguero. 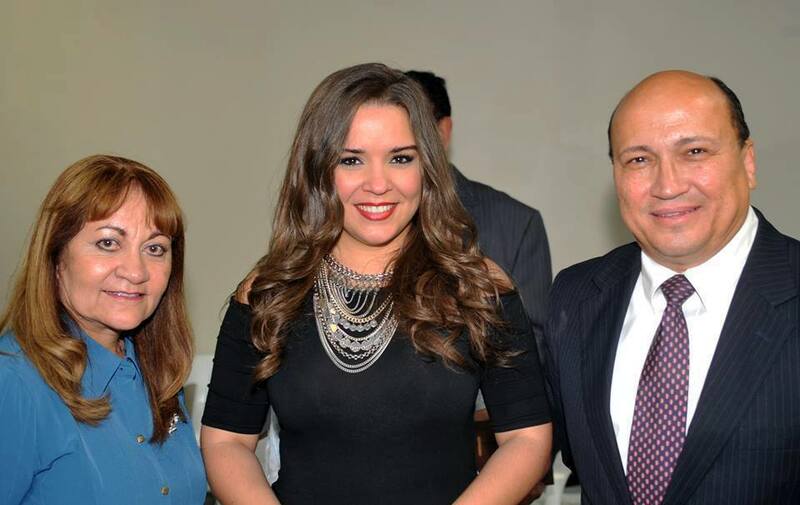 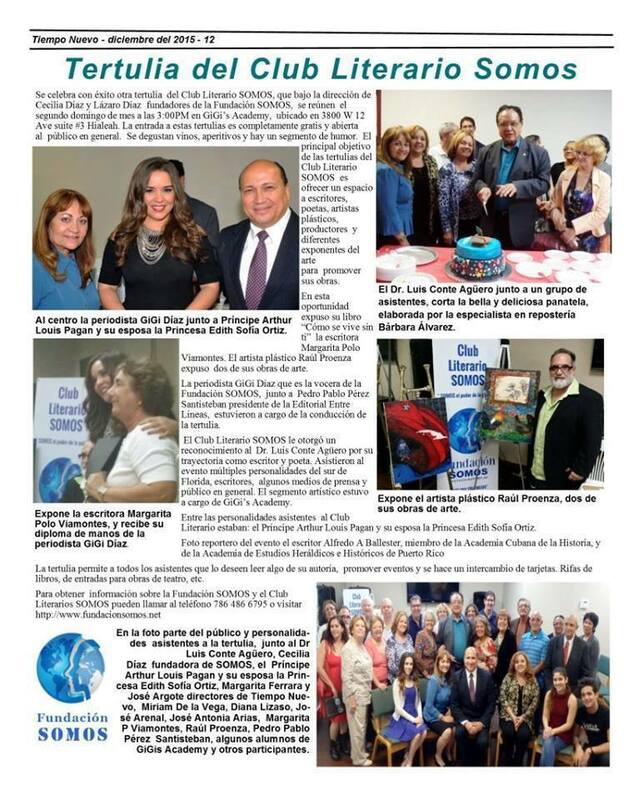 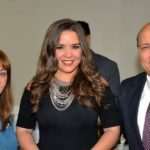 Prince Arthur Louis Pagan and his wife Princess Edith Felisa Sofía Ortiz, as well as the president of the Editorial Entre Líneas Pedro Pablo Pérez Santisteban, among others, attended the event, writers, media and public figures. 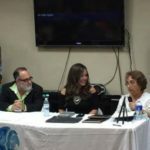 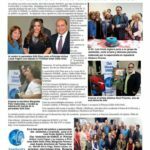 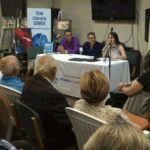 The locution by the journalist GiGi Diaz and Pedro Pablo Pérez (Entre Líneas) The event was enlivened by salsa and belly dance students from GiGis Academy.